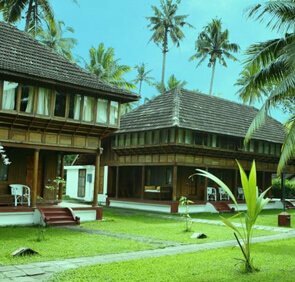 Vembanad Lake emits the hues of sapphire and emerald. 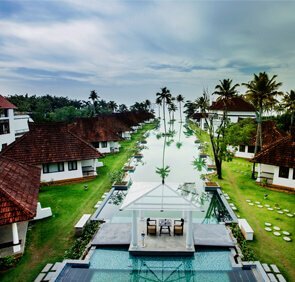 The sight of emerald green coconut fringes flanked by the sapphire led backwaters is a treat for eyes. With 96 km length and 14 km width, Vembanad Lake is recognized as the longest lake in India and largest water reservoir in Kerala. 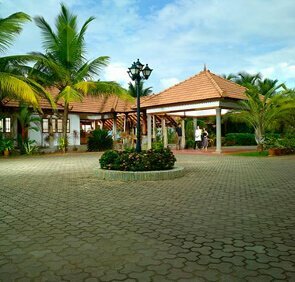 Moreover, it is the heart of Kerala backwater. 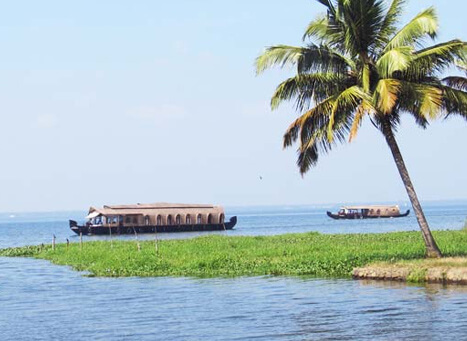 People from around the world come here for a boat ride and to spoil themselves in the scenic beauty of the backwaters. 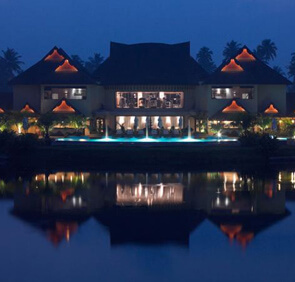 Serene and tranquil backwater of Kumarakom turns into starlit affair during the festival of Onam and snake boat race. During these festivals, the backwater spring back to life as thousands of people gathers to cheer for their favourite Chundan Vallams to chase the title of the fastest. More than just a sports event this grand carnival calls the international as well as domestic crowd to cheer up the participants getting involved into an energetic activity. 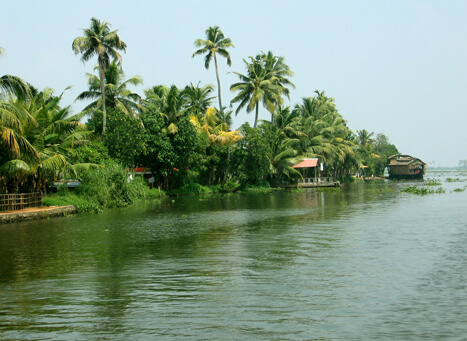 Canoes and houseboats are best recommended to transverse the length and breadth of Vembanad Lake. Life at Vembanad Lake runs at very slow pace. 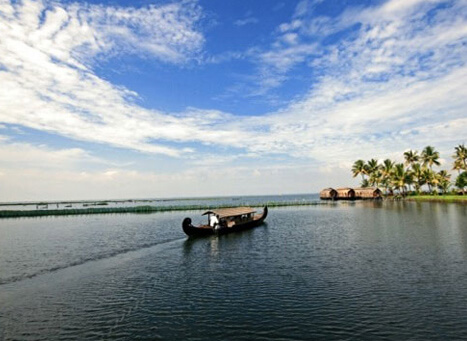 Vembanad Lake is the place known for its serenity, peace and the aquatic animals that breed here. 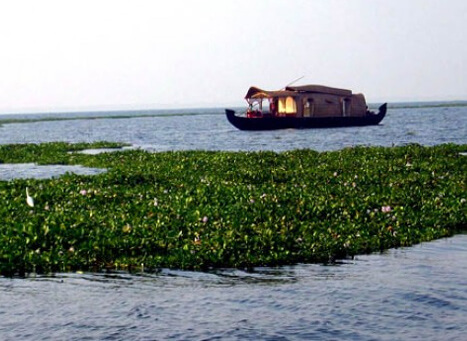 Houseboat ride in Vembanad Lake will take tourist to the Kumarakom Bird Sanctuary and small islands where they can see paddy plantation, hyacinths, traditional style of fishing, and sightseeing experience that is truly exhilarating. Tourists can also spot fascinating yet beautiful avian species that are thriving in the temperate season. For photographers, the lake is nothing less than a bountiful ride that will show them the most pristine form of nature. Surroundings of the lake are too-good-to-be-true.